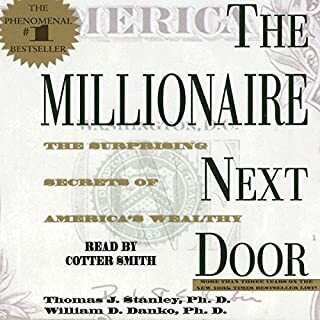 It's completely changed my perspective on the way I view Millionaires. Being frugal is a good thing if you know what you want at the end of the day. I would recommend this book. Wow, I've never thought of decision making as this book explains. 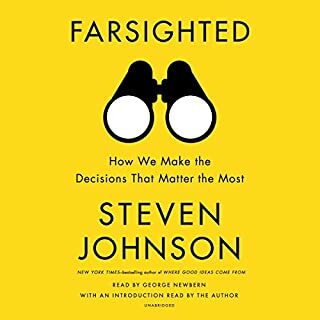 Its profound and thorough explanation of being able to think farsighted gives a whole new perspective on the repercussions of your decisions. 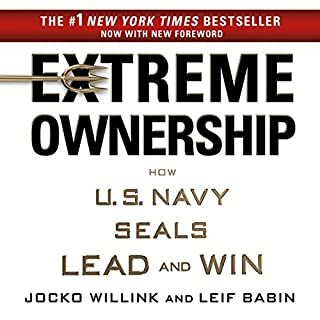 Great Book overall! I loved it, I most enjoyed the last chapter, he elaborates on not having perfect days which is one of things I most struggle with. Thank you Aubrey! The strategies used in various scenarios are of high caliber when implemented correctly in business. 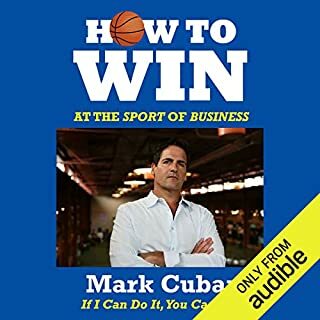 Great audio book! 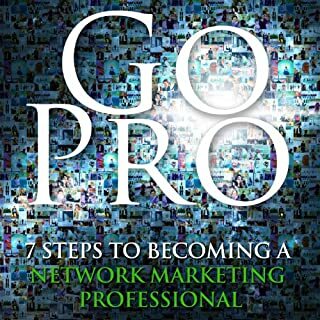 Great book, a lot of insight on how to get started with Network marketing. Start with this book. 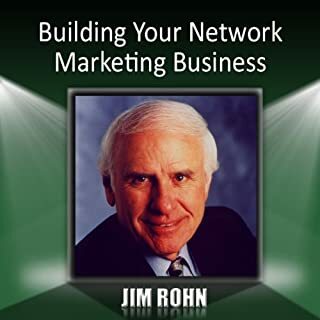 A good classic from Jim Rohn. Worth listening regardless of the business you decide to pursue. Decisions shape our lives. This book is amazing, a definite eye opener. 5, 4, 3, 2, 1, GO! 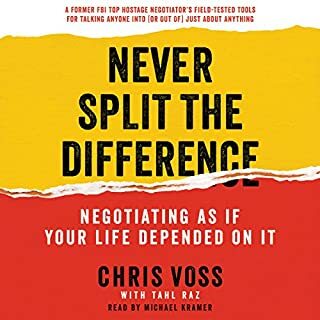 Understand the Power of True Negotiation!! This book is astounding! 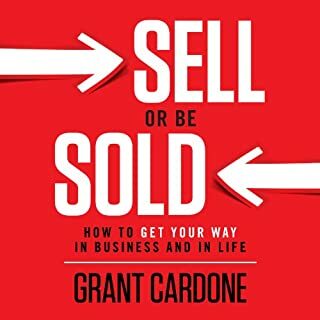 The techniques in this book are great principles to be applied in business and everyday life. Must read. Looking to grow your business? 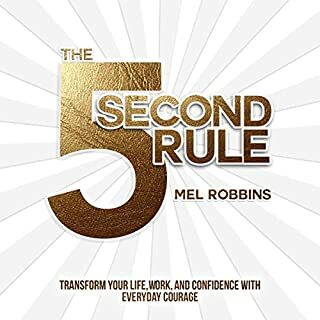 This book will provide you the insight needed to get you to that next level. Great book. Mark is right on when it comes to Success! It's great to hear Mark's story on the obstacles and different circumstances he had to overcome in order to be successful. Definitely worth listening!